A Warm welcome to the kames hotel! 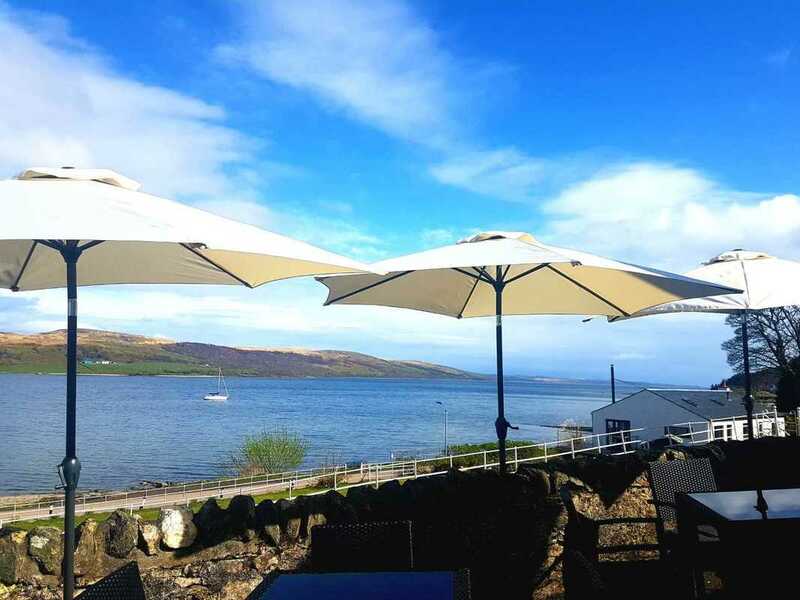 Hidden away on Argyll’s Secret Coast, a warm welcome awaits at The Kames Hotel. Full of Edwardian charm and character, the heart of the community has been lovingly restored with stylish, fresh and contemporary design, paired with all the elegance of the Edwardian era. Unrivalled views over the breathtaking Kyles of Bute. Fresh local produce, hearty meals and the warmth of our solid fuel stoves will make this your favourite home from home.